A new Marvel STAR WARS comic series has been announced as a tie-in to the upcoming Disney theme park. 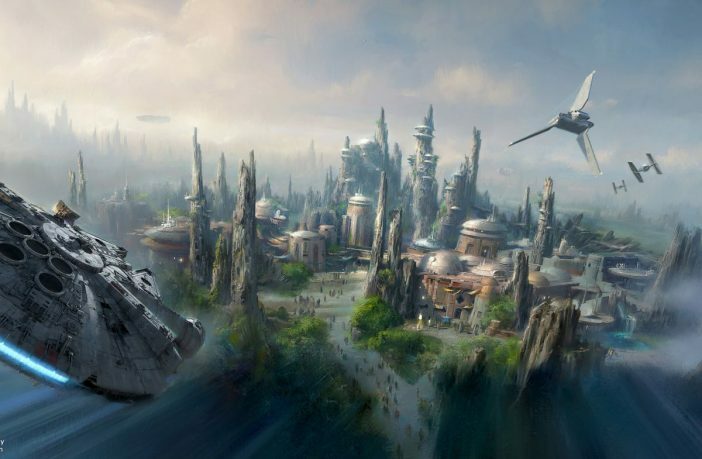 The new Marvel comic series Star Wars: Galaxy’s Edge will provide insight into the world of Disney’s Star Wars lands, opening in theme parks later this year. The series will further introduce us to “mysterious Ithorian” Dok-Ondar, and allow fans to explore Batuu before physically visiting at the theme parks! The Mace Windu story in Age of Republic was self contained and fairly easy to write once I came up with the basic story idea. While Galaxy’s Edge has intertwined stories over several eras — including a Han Solo and Chewbacca adventure, a very specific dream come true — so plotting it to fruition was kind of like playing a high stakes hand of Sabacc on an active Dejarik board. 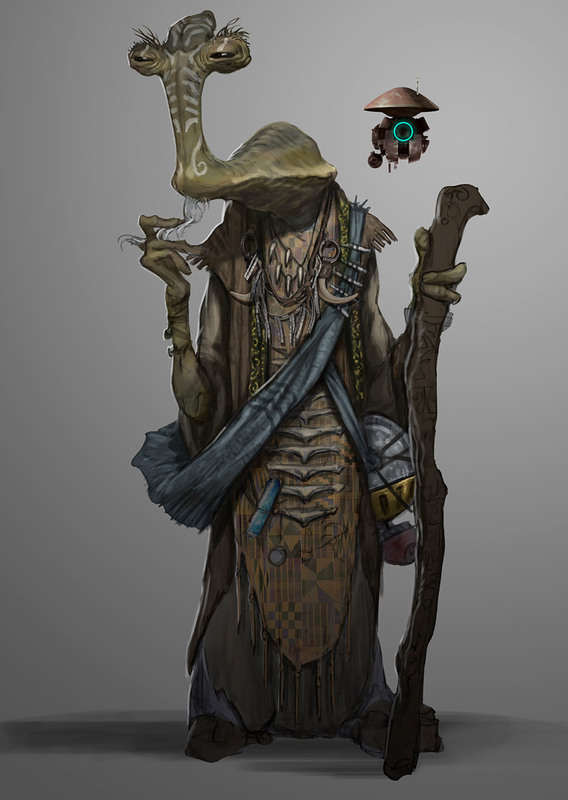 Concept art for Dok-Ondar designed by Karl Lindberg and Iain McCaig. Sacks also described the comic as giving “fans the chance to visit Black Spire Outpost months ahead of voyaging to Batuu in person.” It’ll also feature “top-secret sketches and information from Walt Disney Imagineering and Lucasfilm,” which is sure to entice us Star Wars fans! What do you think of the Star Wars theme park getting its own comic series? Let us know if you’ll be reading!